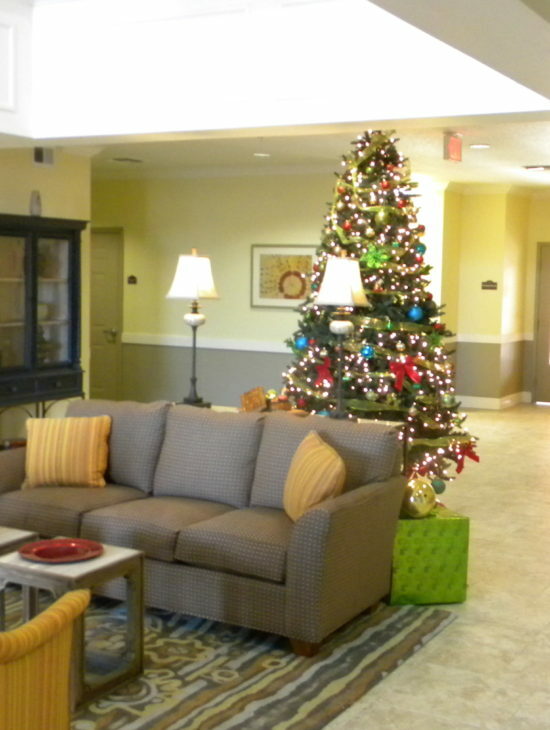 Magnolia Senior Apartments – Spring Engineering, Inc.
Spring Engineering, Inc. was asked to design a ground up new flagship unit 101,000 s.f. 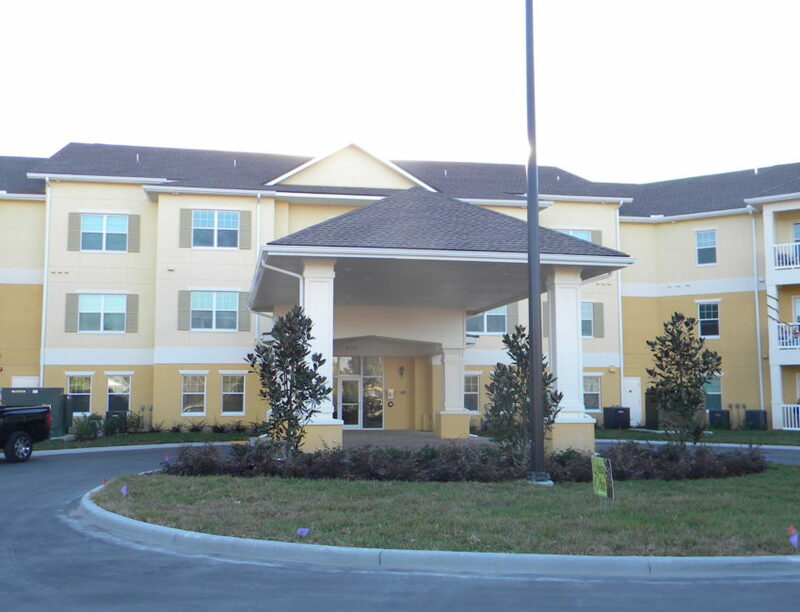 living facility for 55 year old and over residents in New Port Richey, FL. The facility consists of eighty (80) units, an onsite 1,000 S.F. common space living area with twenty-five foot tall ceiling, kitchen facilities, fully equipped exercise facility, full service hair salon, handicap accessible pool, shuffle board, main entrance access with a covered drop off area and 24/7 concierge. 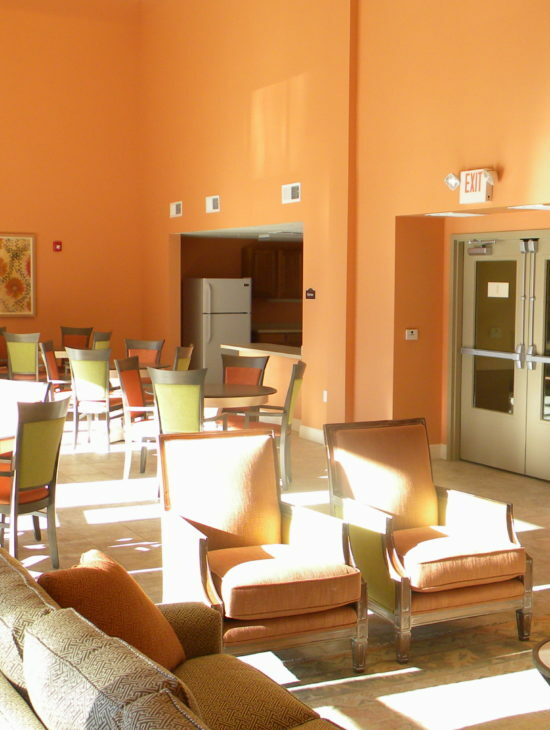 The building is designed to meet the criteria of the Fair Housing Act (FHA), American Disabilities Act (ADA) and is certified by the Florida Green Building Coalition (FGBC).